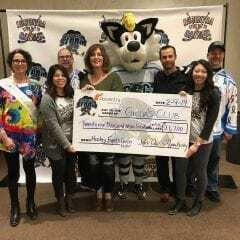 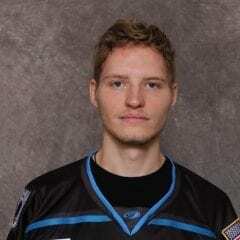 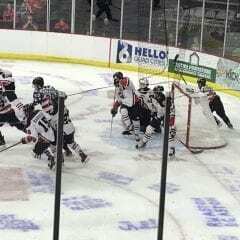 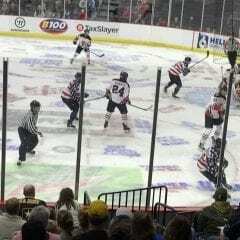 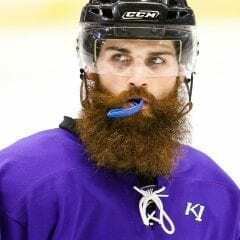 Home » Posts Tagged "local hockey"
Quad City Storm End Successful Inaugural Season! 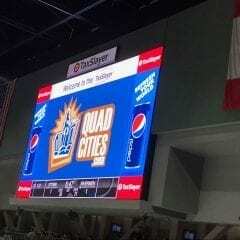 KISS night at the Q-C Storm! 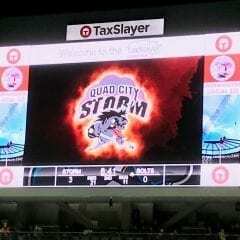 Plenty Going On With The Q-C Storm! 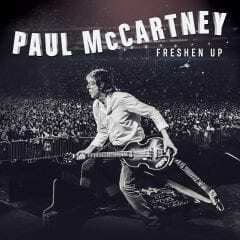 Is Paul McCartney Coming To The Quad City Storm Home Opener?